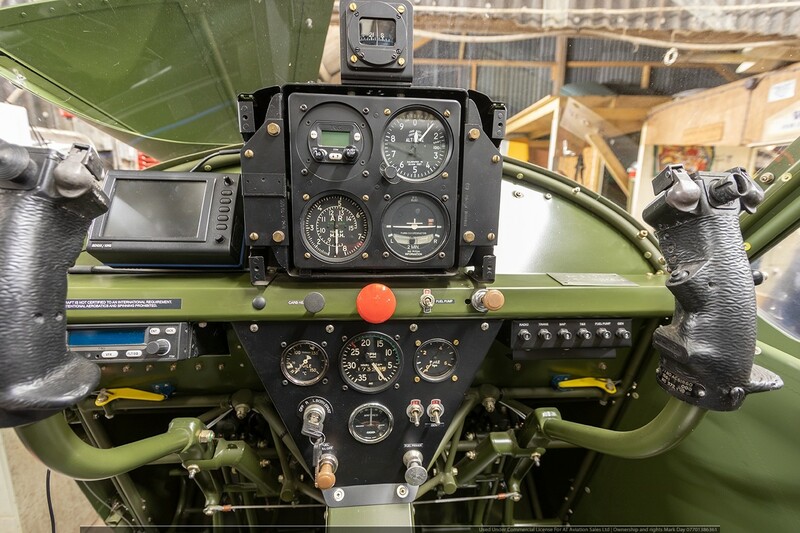 AT Aviation are proud to present this beautifully recently restored, rare, 1950 Nord NC854S. 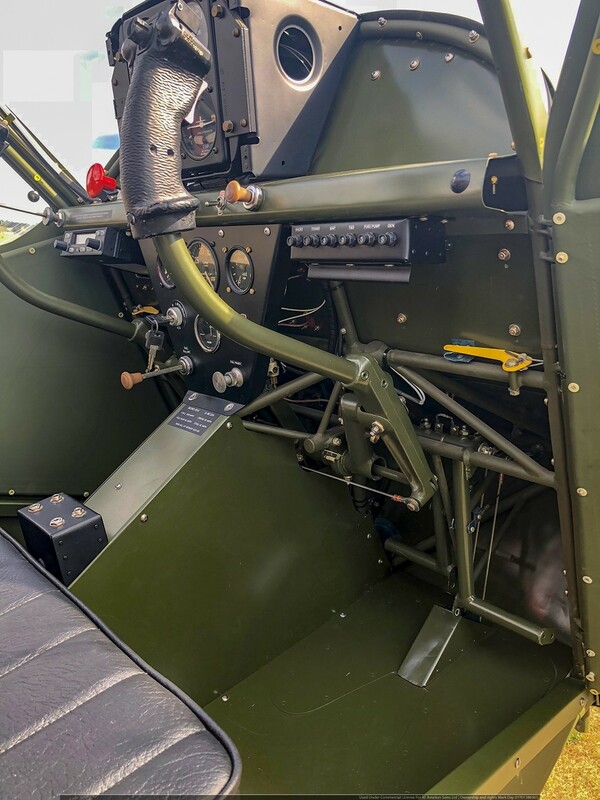 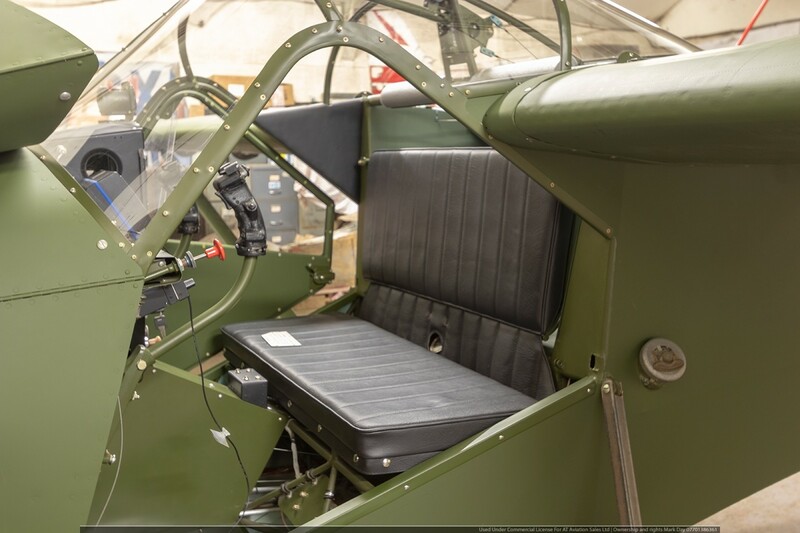 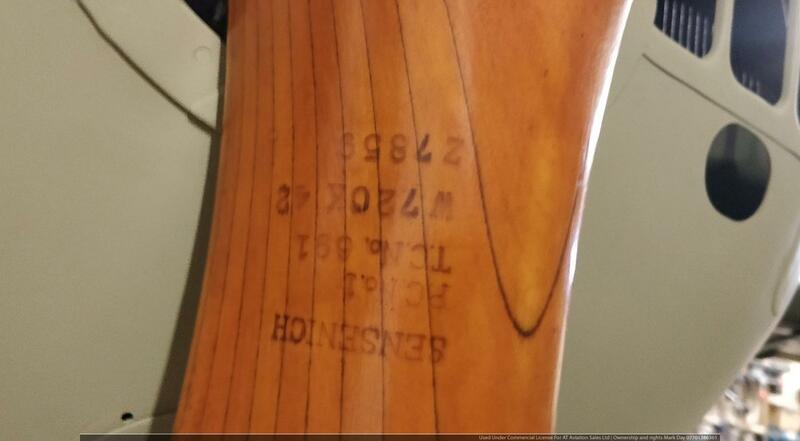 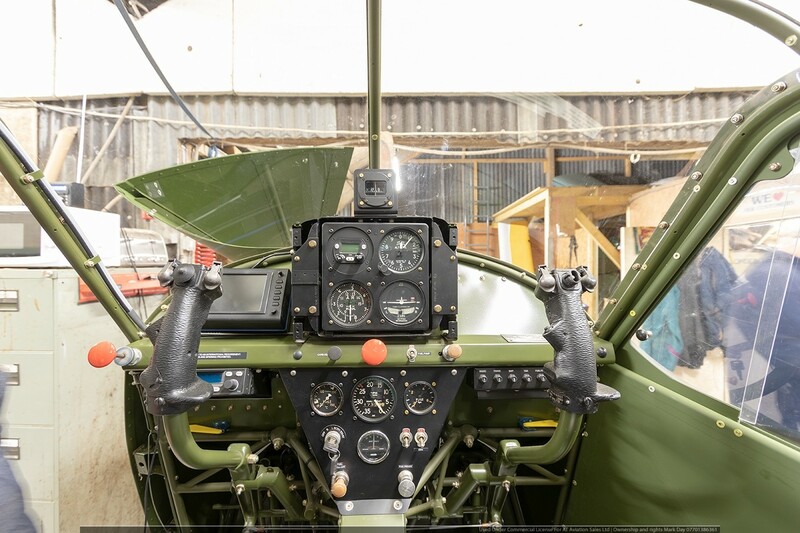 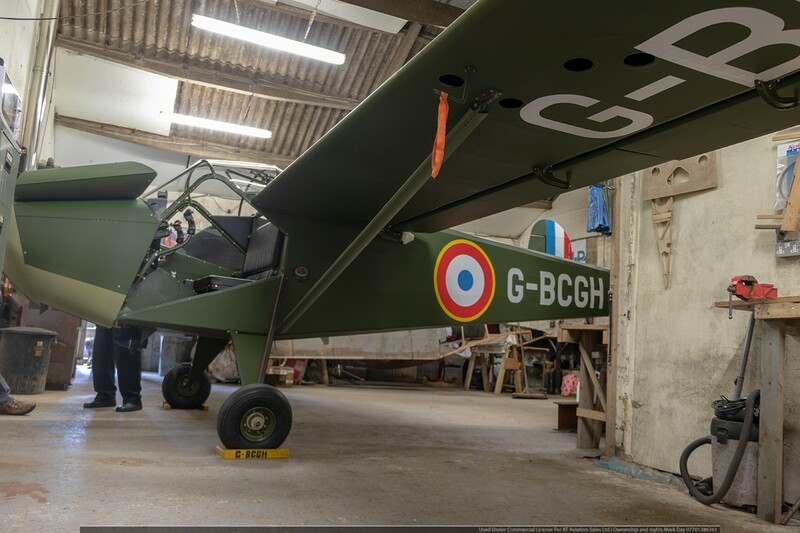 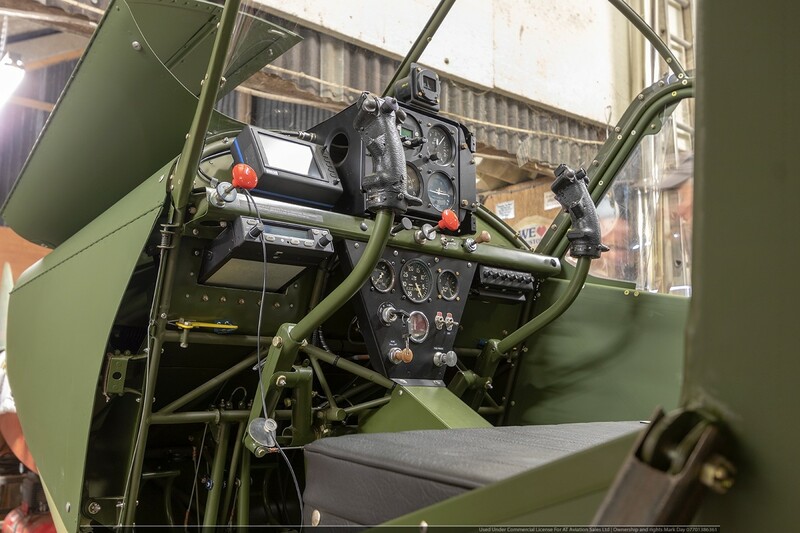 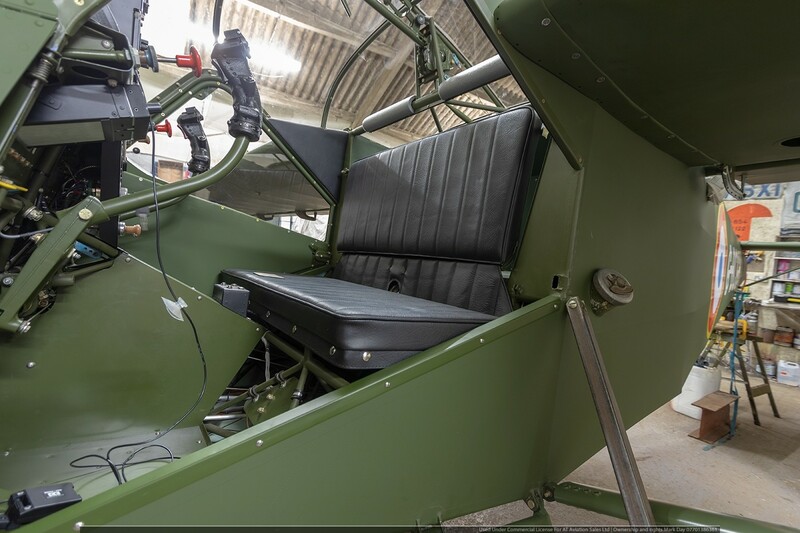 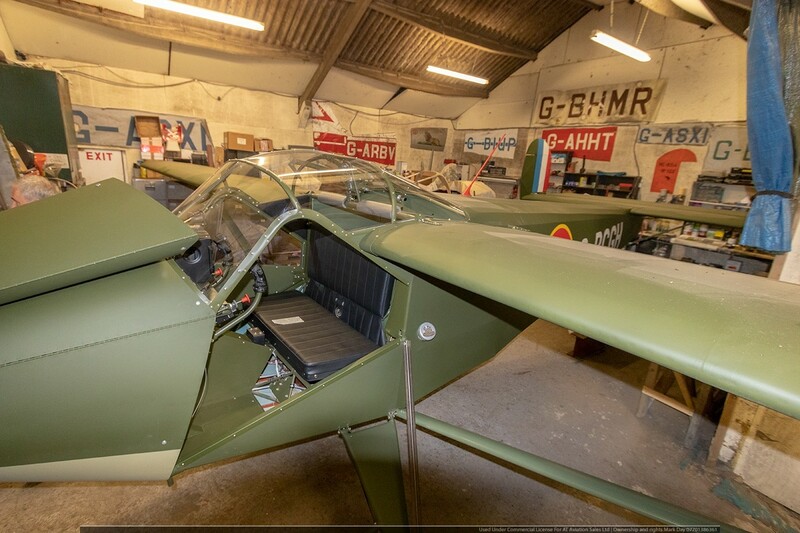 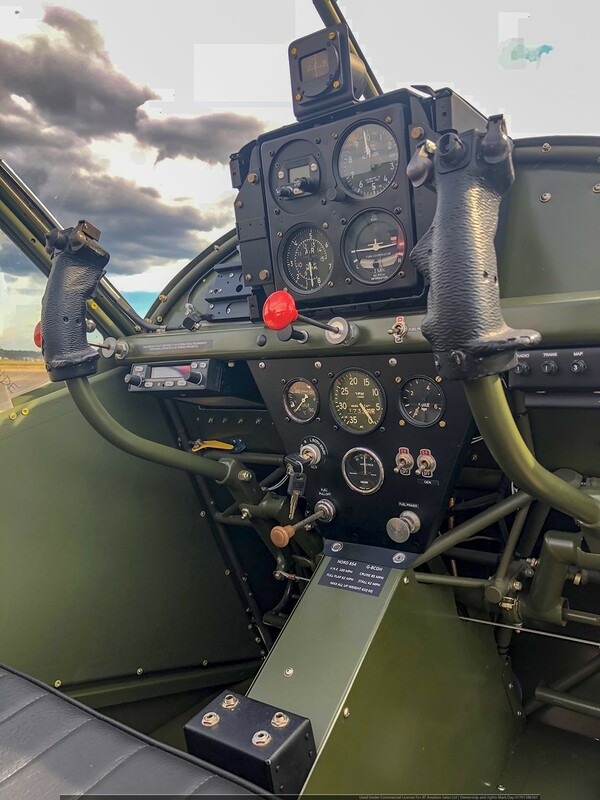 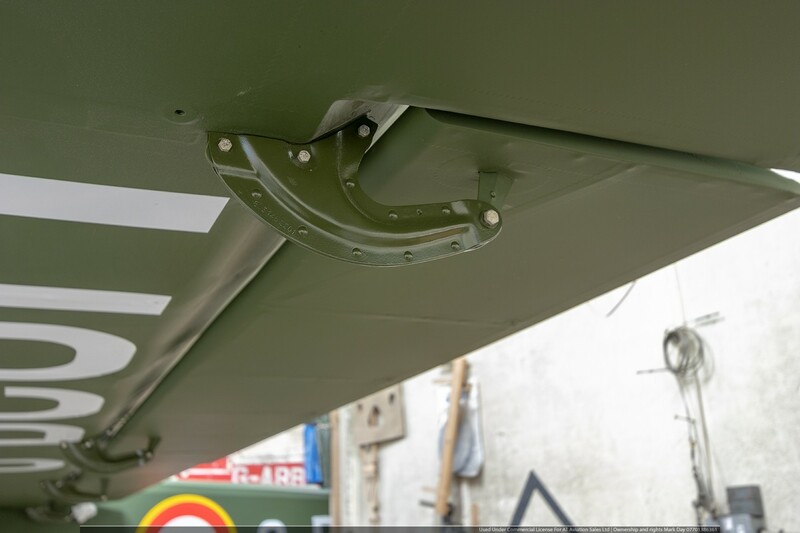 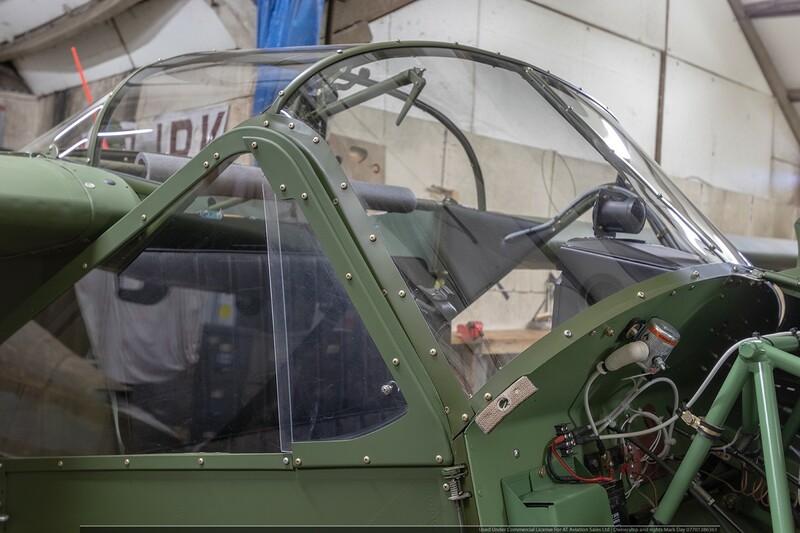 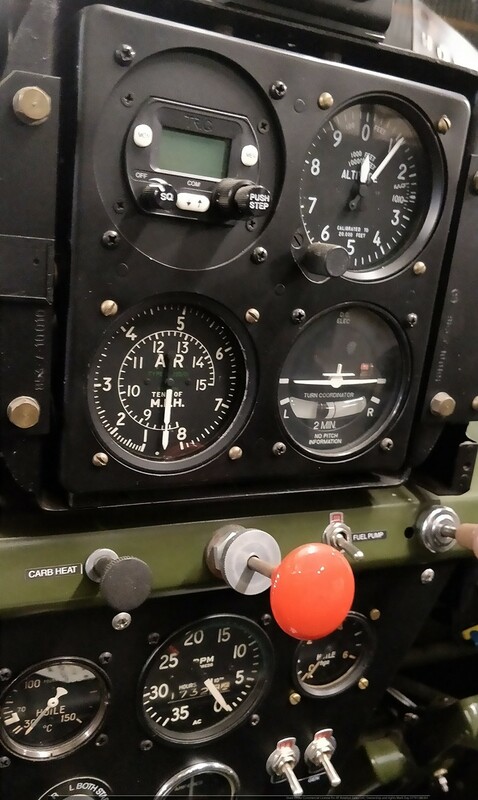 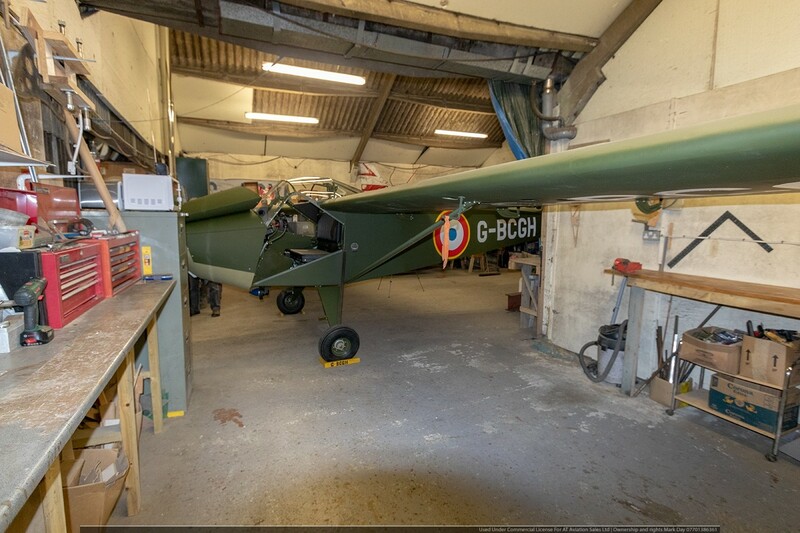 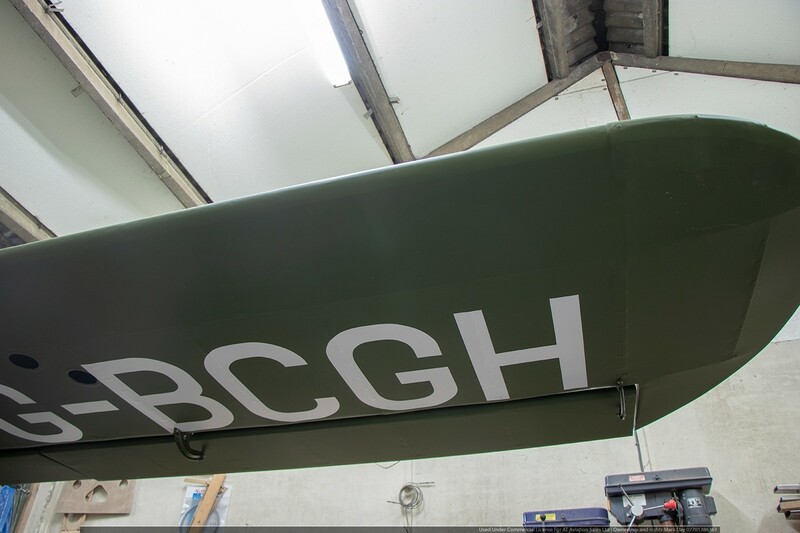 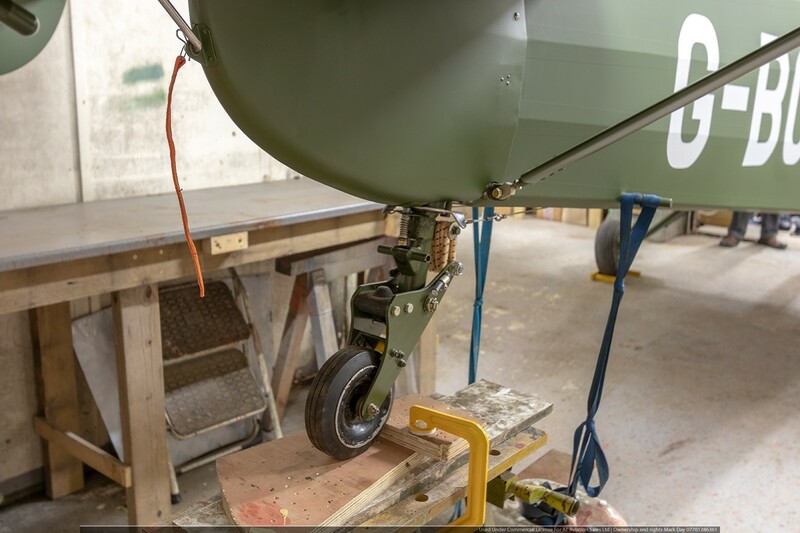 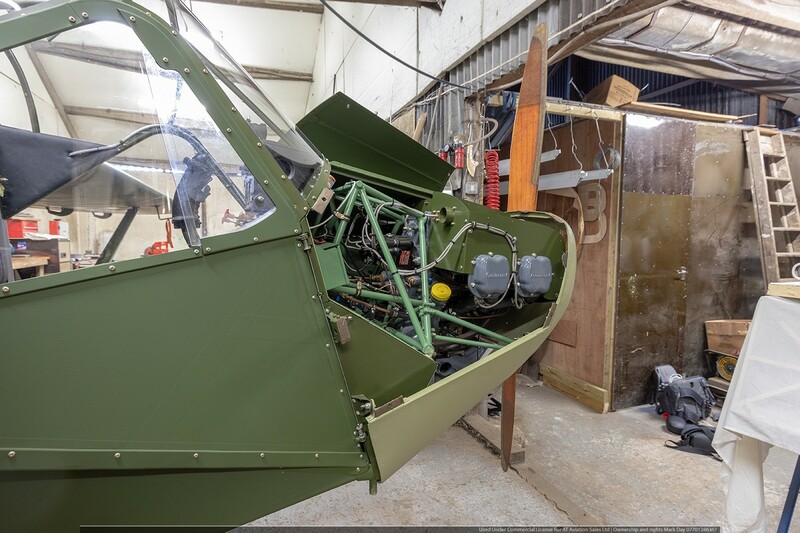 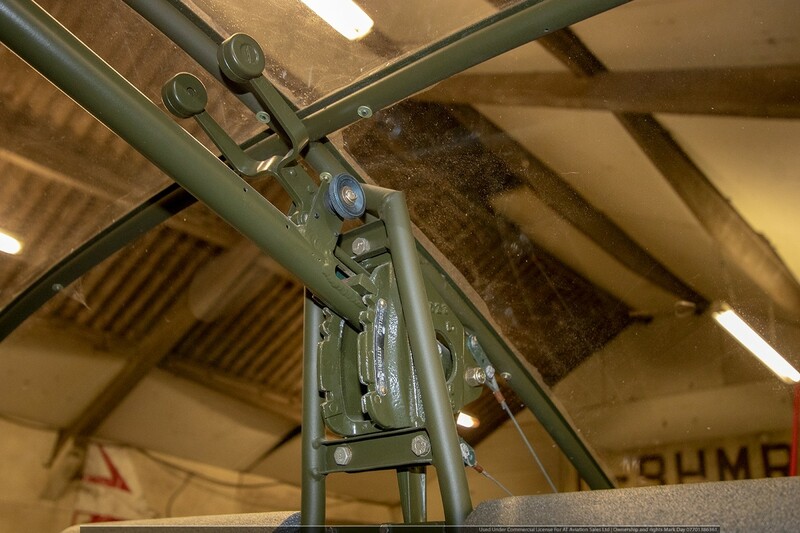 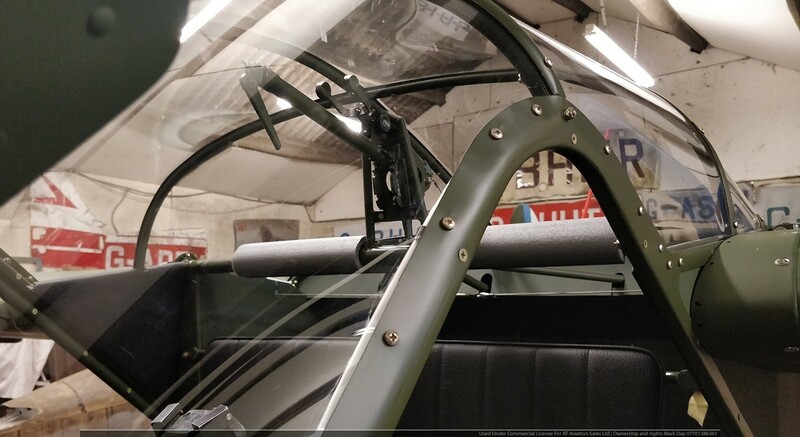 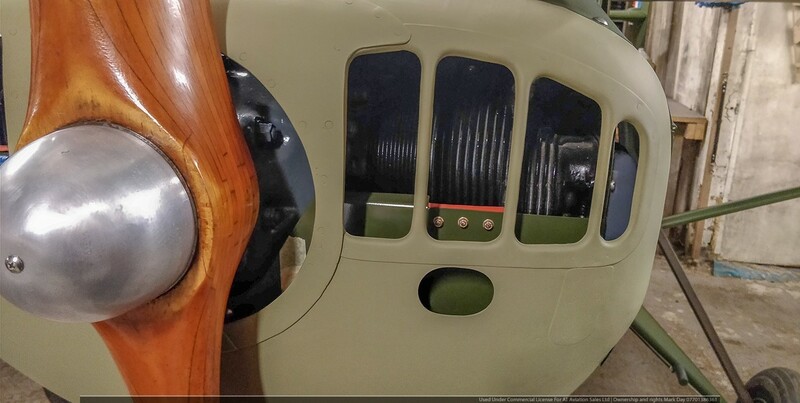 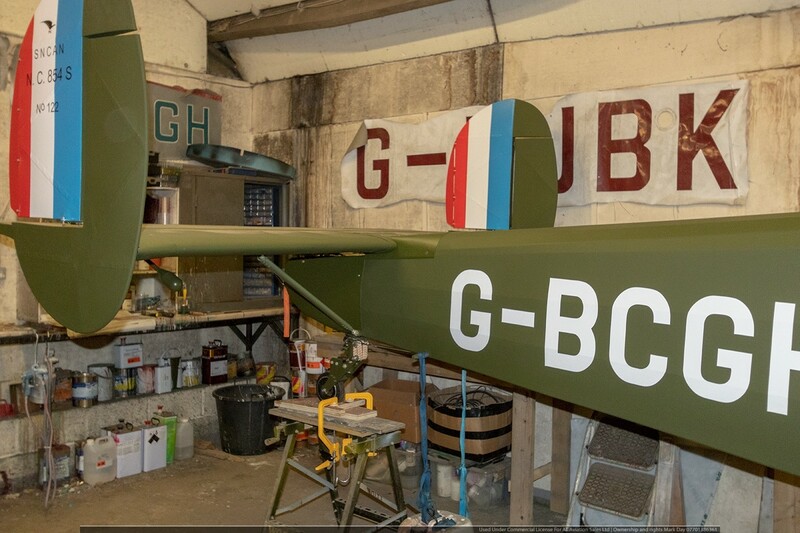 Removed from the back of a hanger, this unrecognisable 854, has undergone a restoration programme that has excelled itself in every department. 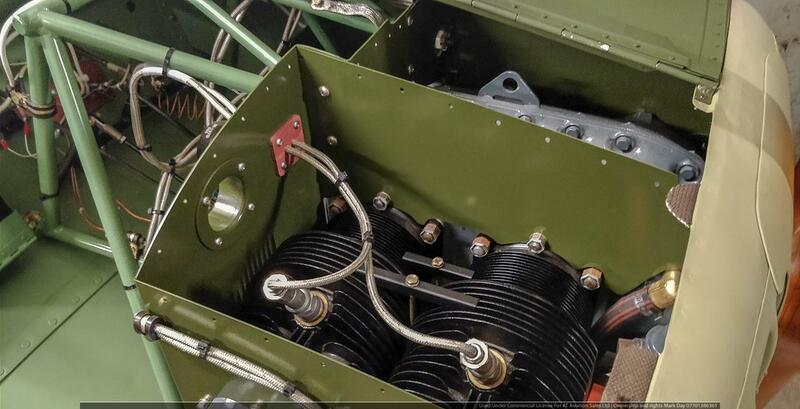 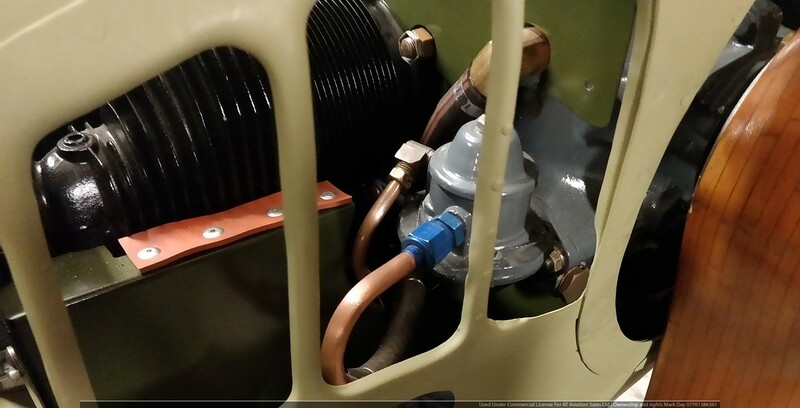 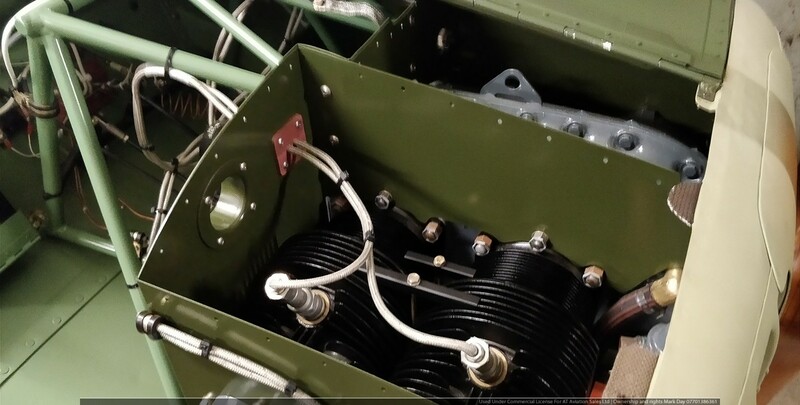 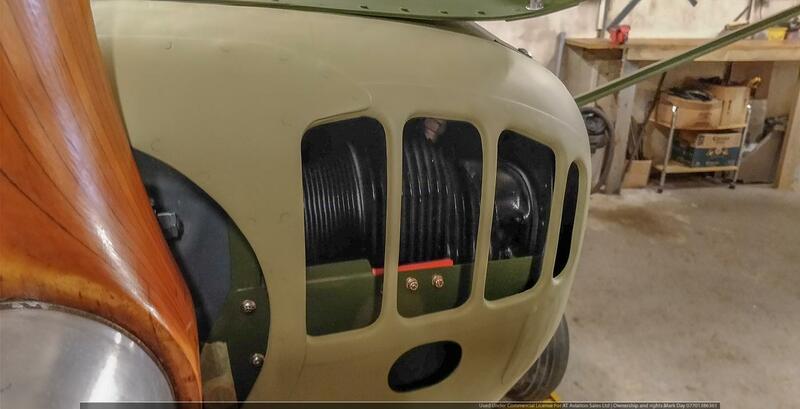 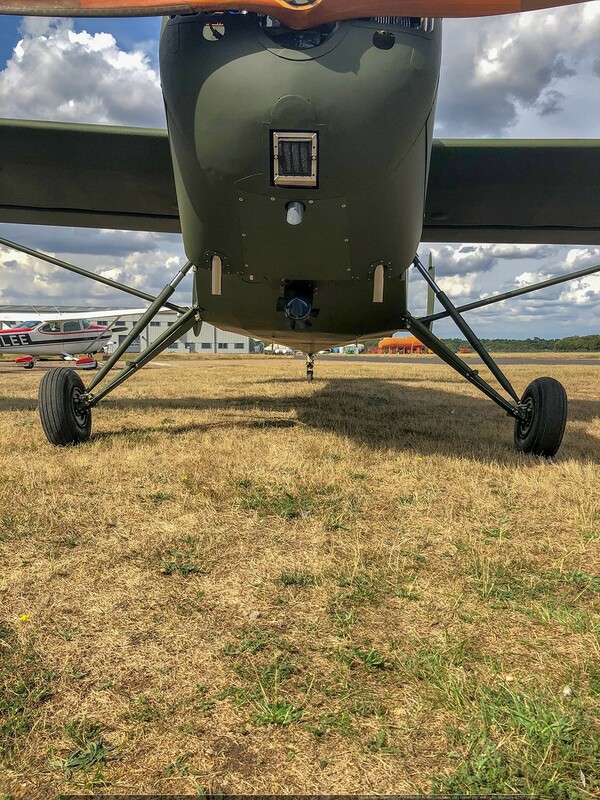 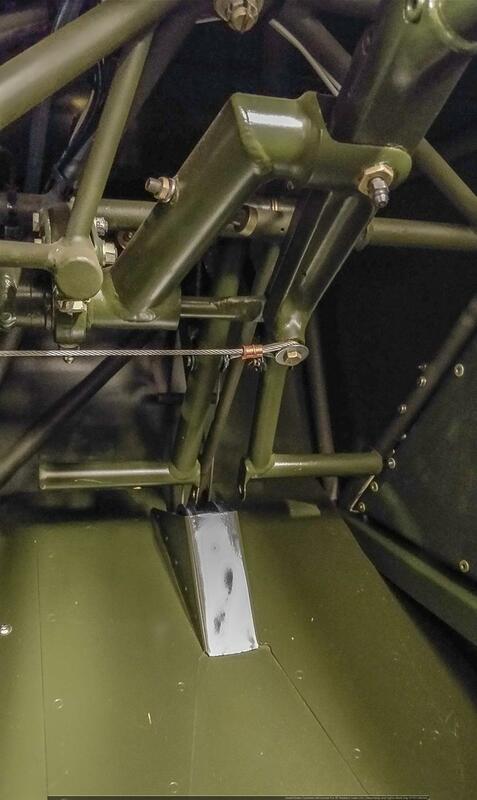 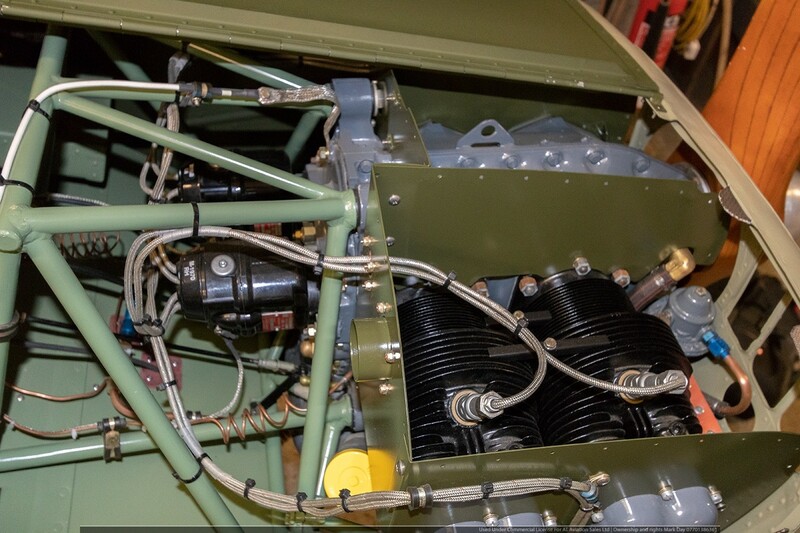 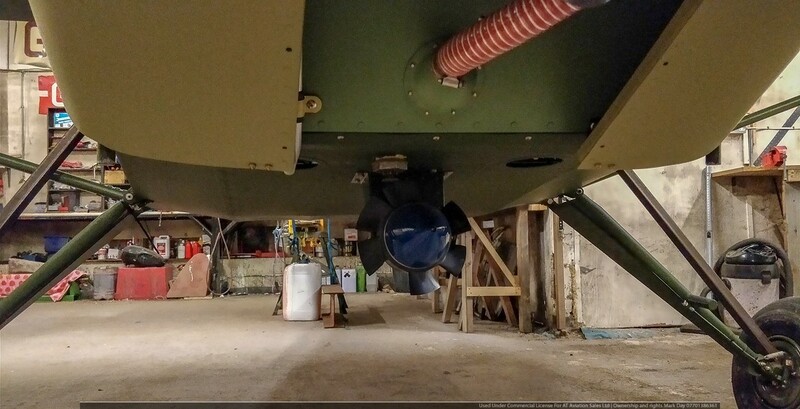 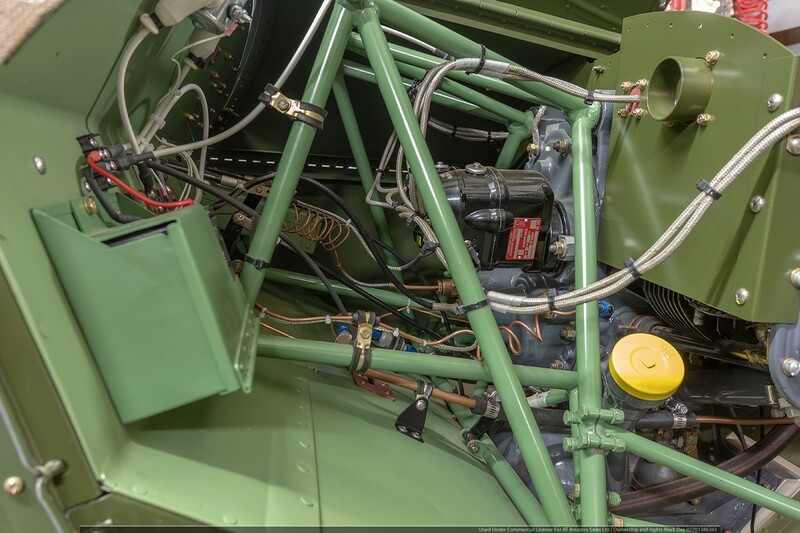 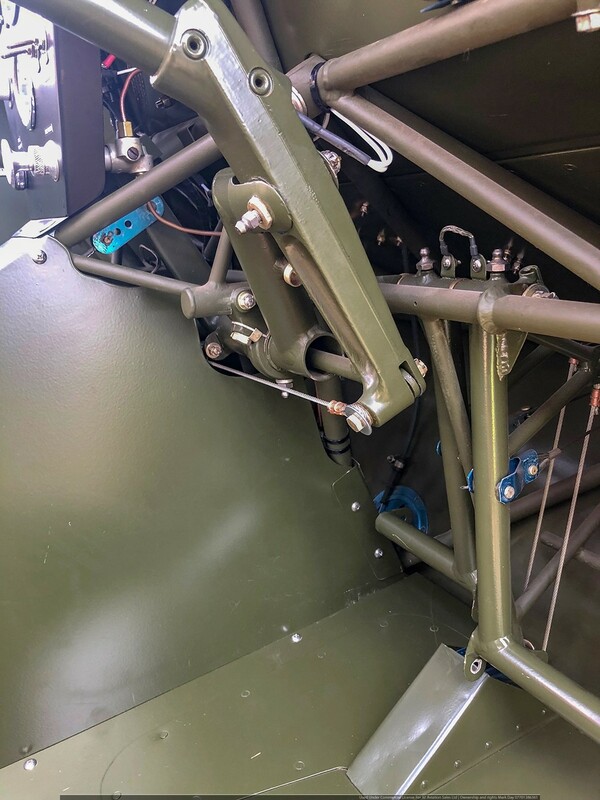 Along with the restoration of the Continental A65 engine, every part of this aircraft has been addressed and restored back to like factory new condition. 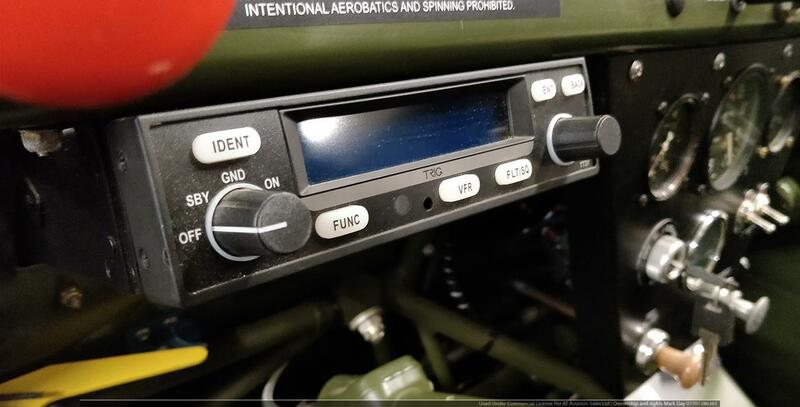 For EASA compliance, aircraft is fitted with Trig TT31 Modes S Transponder and TY92 VHF 8.33 kHz Radio. 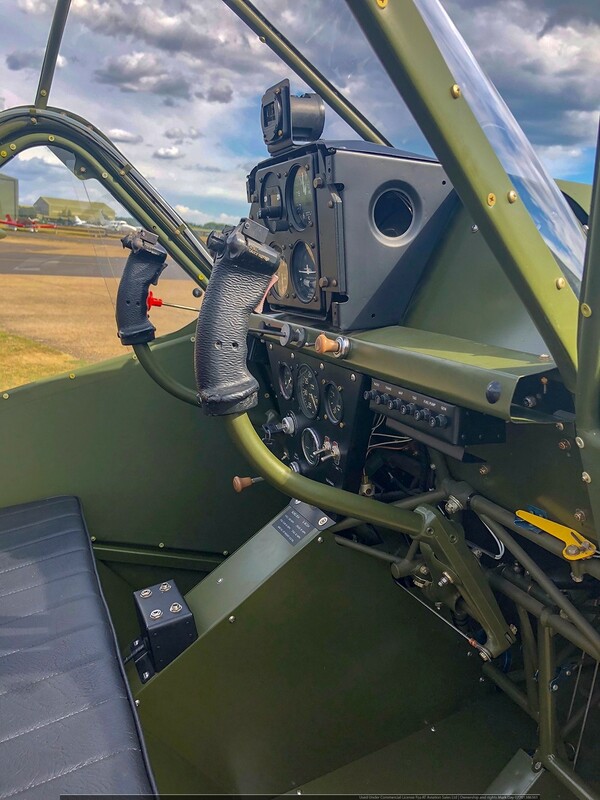 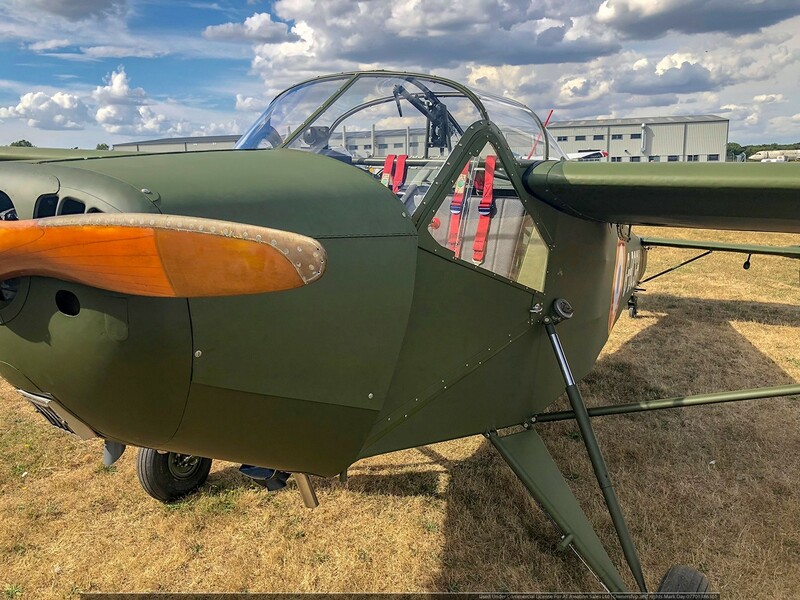 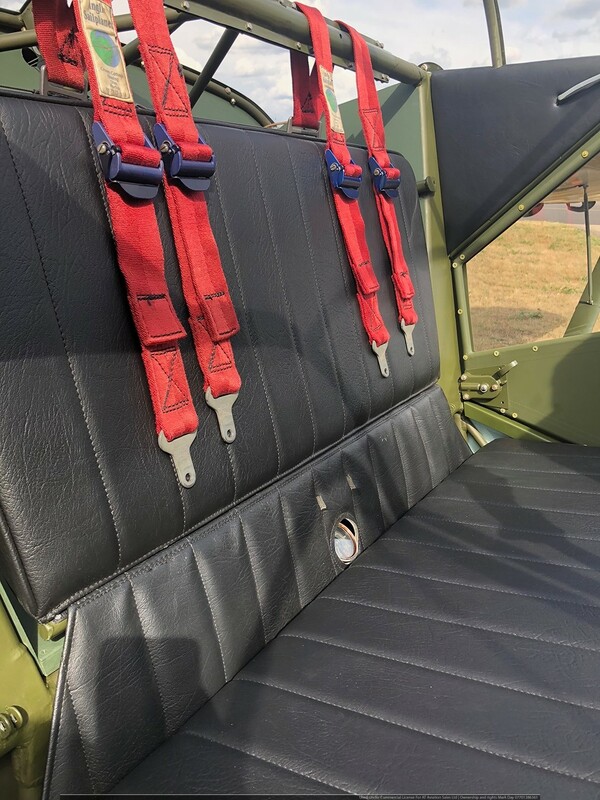 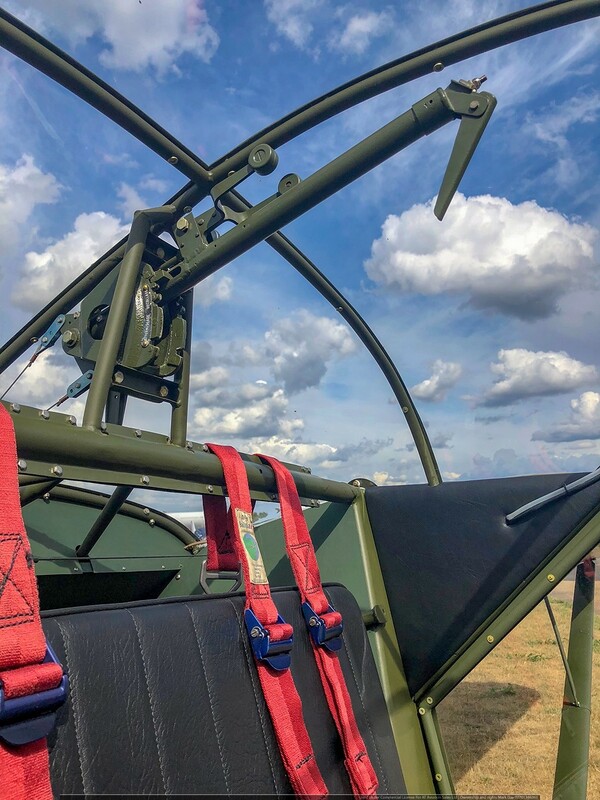 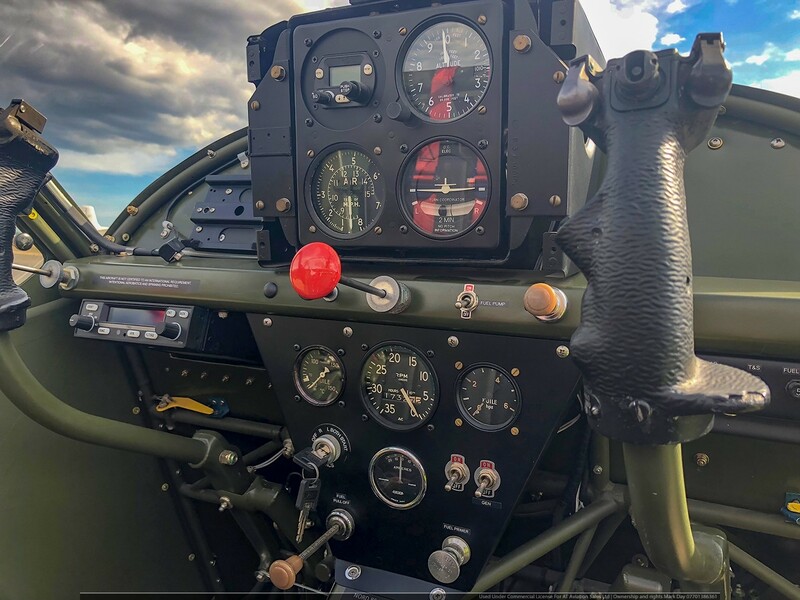 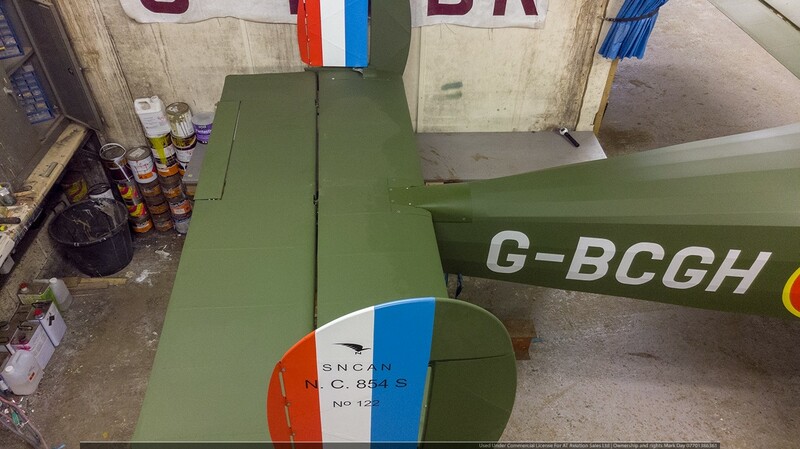 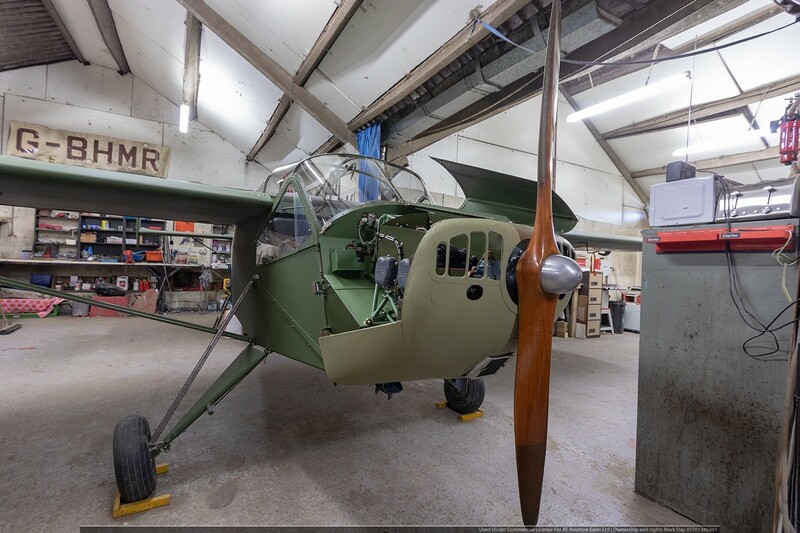 Again, this is a rare opportunity to acquire a very rare, stunning classic aircraft that has had no expense spare in restoration. 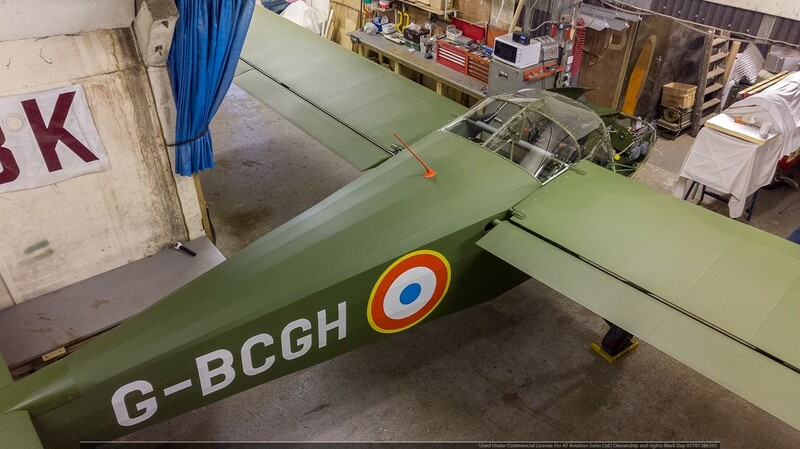 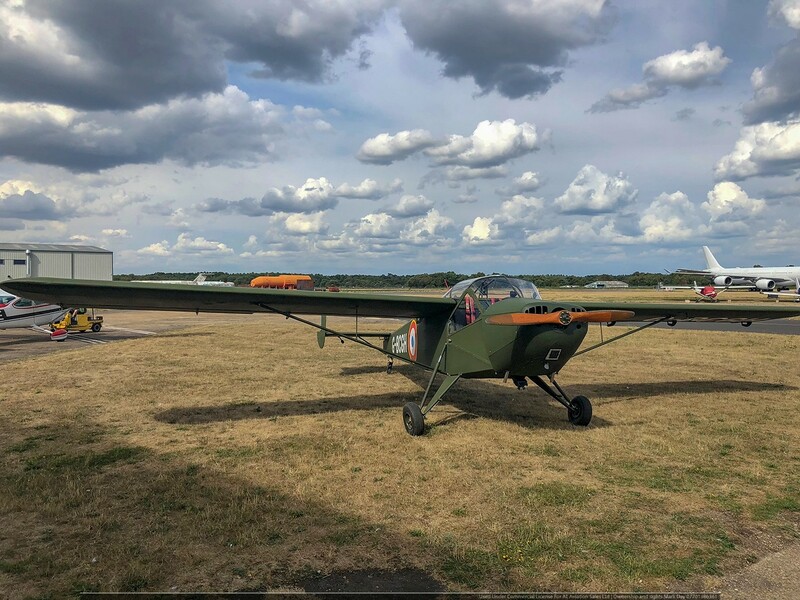 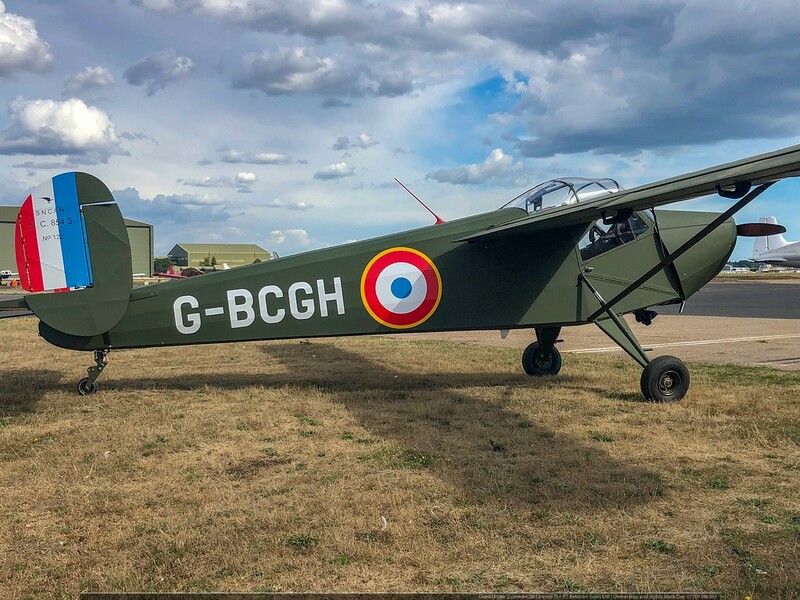 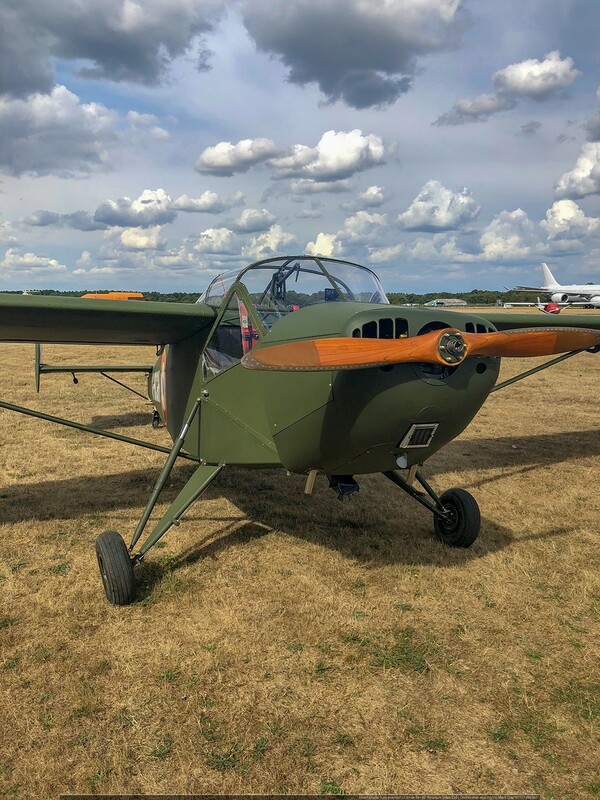 The Nord NC.850 (originally produced as the Aérocentre NC.850) was a light aircraft developed in France in the late 1940s for use by French Aero Clubs, but which also saw military use as an airborne observation post. 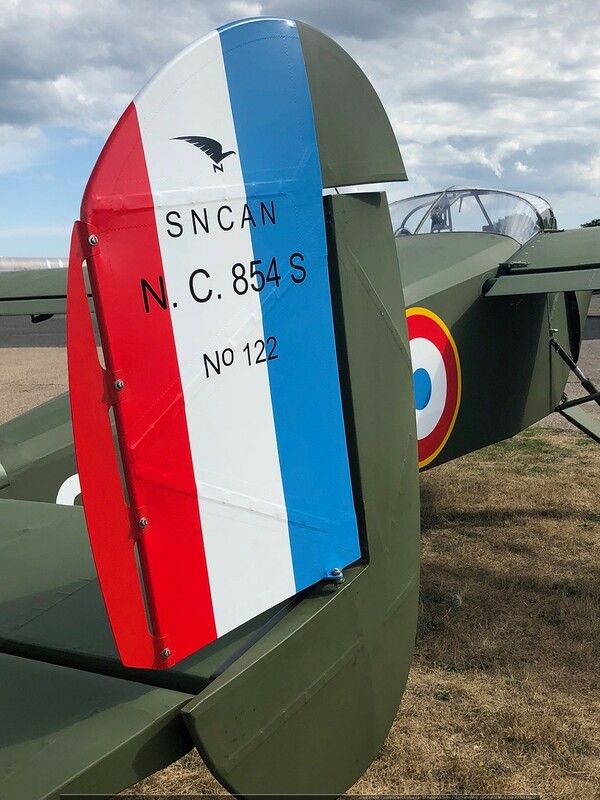 The NC.850 series was developed from the Aérocentre NC.840 in response to a competition sponsored by the French government under the auspices of the SALS movement to find a domestically-produced machine for club use. 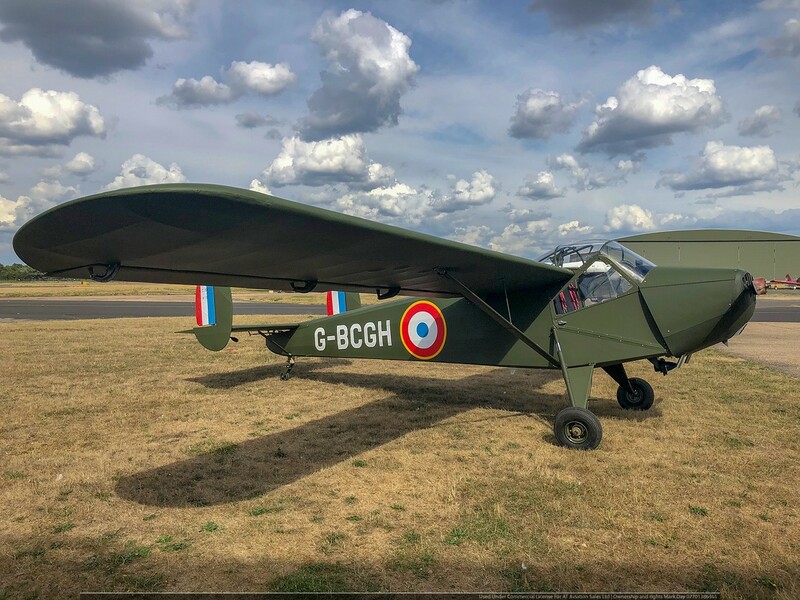 Aérocentre’s entry was an ungainly high-wing, strut-braced monoplane with a fully enclosed cabin and fixed, tail wheel undercarriage. 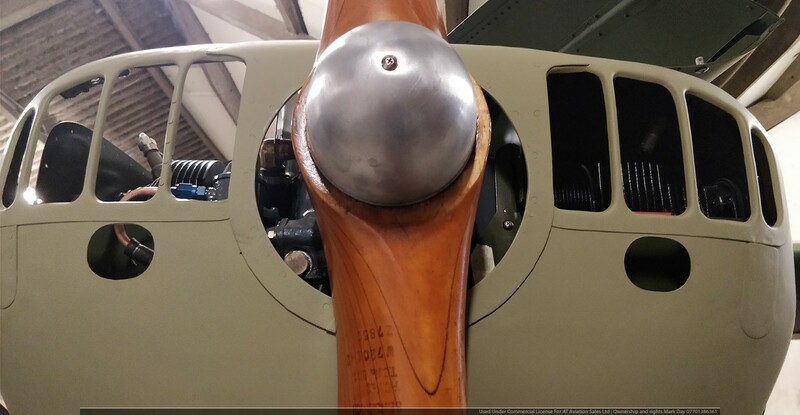 The fuselage construction was tubular, and the wings had a metal structure, the entire aircraft being skinned in fabric. 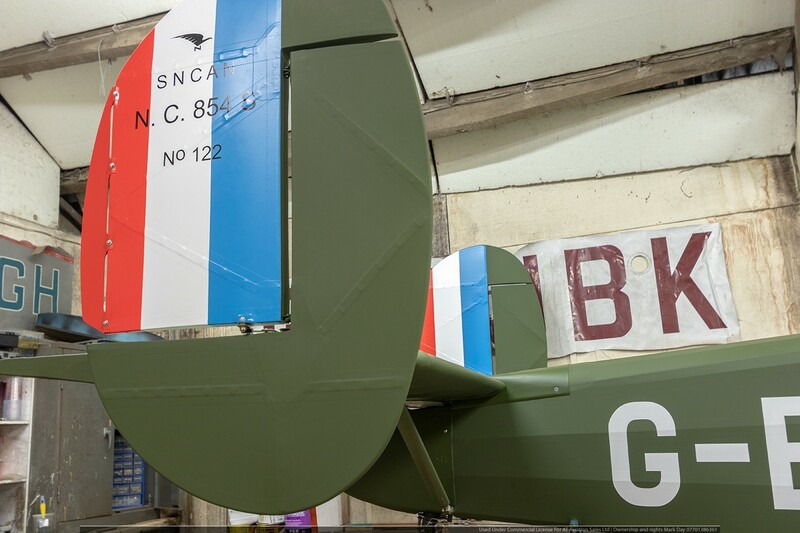 The competition was won by the SIPA S.90, but SALS nevertheless also ordered 100 examples of this, the runner-up design. 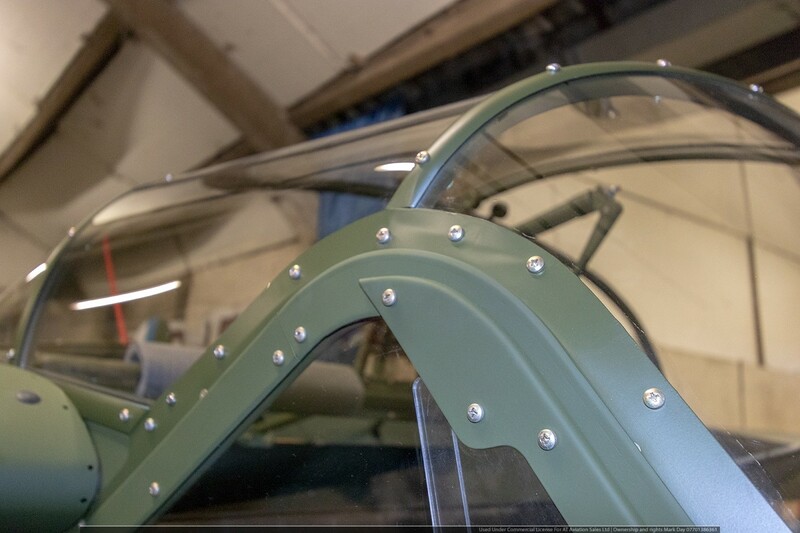 These production examples, designated NC.853, differed from the prototypes in having twin tails, the fins mounted on the ends of the horizontal stabiliser. 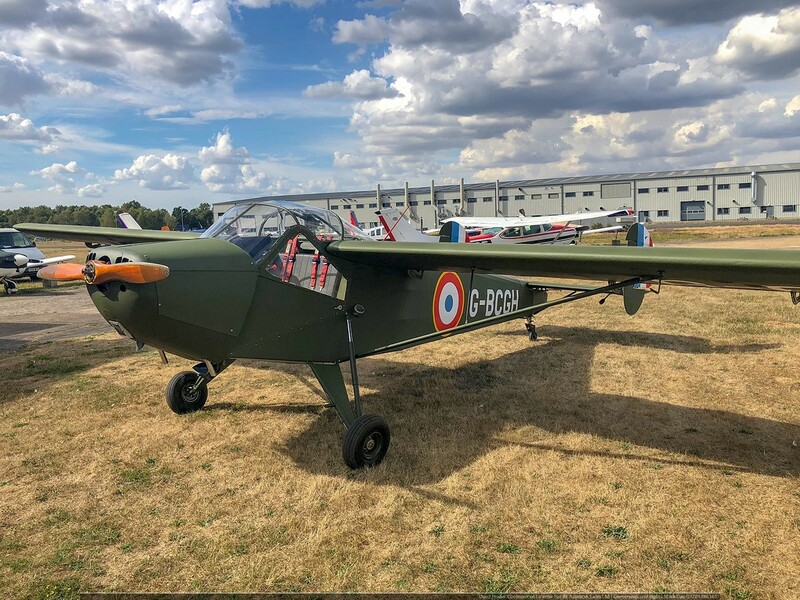 Only 27 of the order had been completed, however, when Aérocentre was liquidated and its assets bought by Nord. 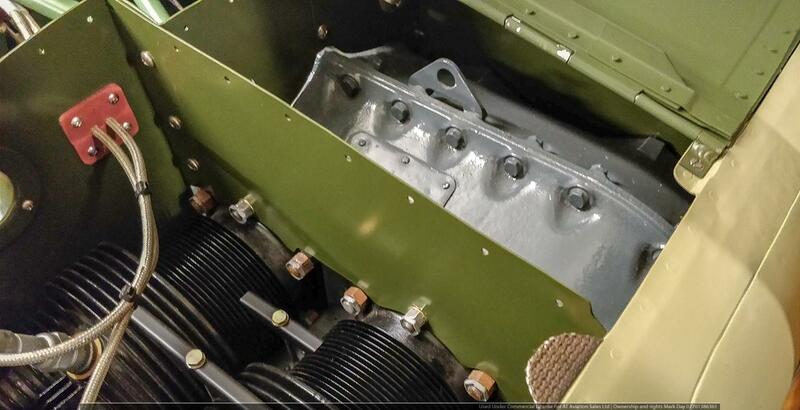 The new owners continued production, with their machines identified with designation NC.853S.